If you ever find yourself in the streets of Tokyo on your next trip, then don’t forget to hit up teamLab Borderless in Odaiba. 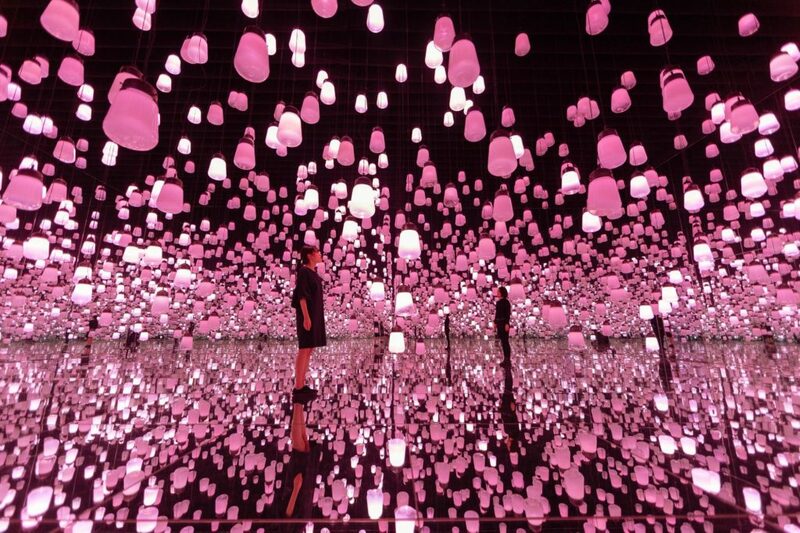 The interactive art museum recently launched its latest installation: the multi-sensory Forest of Resonating Lamps – One Stroke, Cherry Blossoms, which replicates Japan’s signature cherry blossom blooms. The spring-themed immersive room will be filled with Murano glass lamps, which will react to movement by evoking light, which will then resonate with the other lamps. 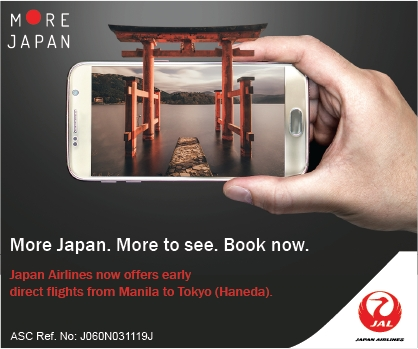 This experience will replicate the natural phenomenon of the seasonal bloom of cherry blossoms. Different shades of pink will be projected from the lamps, representing the pink sakura blooms in spring time. Other spring colors such as Golden Kerria, Blue Kerria, Peach, Kerria Sprouts, and Kerria Blossoms will also be part of the Forest of Resonating Lamps – One Stroke, Spring Mountain Fields installation. The Forest of Resonating Lamps – One Stroke, Cherry Blossoms installation will be on display from March to May 2019. Visit teamLab’s website to know more about the installation.